The Hand Cycle station provides a unique low-impact aerobic workout for park visitors of all fitness levels. With a comfortable saddle seat, users sit upright, grip the slip-resistant hand pedals, and pedal with their arms. It's like an exercise bike for your upper body! 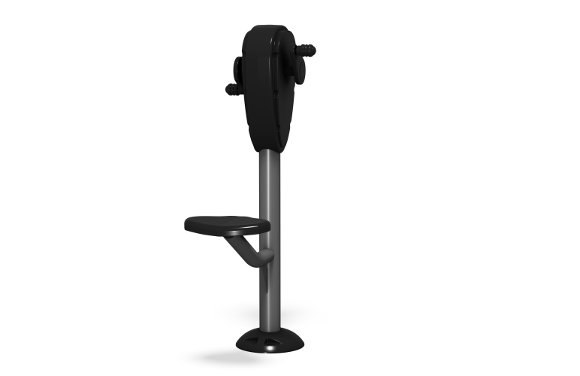 The Hand Cycle is built of commercial-grade steel, and made rust-resistant with a powder-coating in a black and metallic color scheme to match the typical equipment you find in a regular club gym. 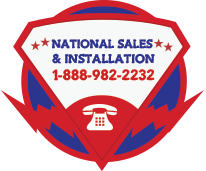 The metal posts, bars, and welds are guaranteed under a limited 10-year Warranty. The stainless steel damper, and tamper-resistant housing are covered by a limited 5-year Warranty. The bearings, plastics, rubber parts, and pedals are guaranteed under a limited 2-year Warranty. Warranties exclude cosmetic damage/defects.